I admit it: I was pretty psyched when The Indie Bookshelf said they would do a review of Darkride. 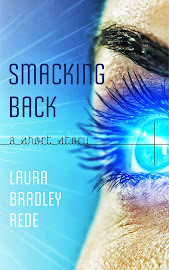 Although this blog is relatively new, it has attracted a passionate following by doing spot-on reviews for indie books. And I got extra excited when reviewers Adriane and Deana told me that they would be doing a double review! 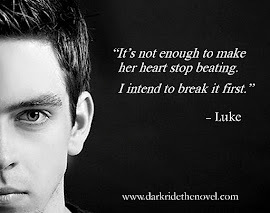 So you can imagine that I was right over the moon when I read today's review, declaring Darkride a "must read" and calling it "a beautifully written story about love, loss, destiny, triumph, and sacrifice. 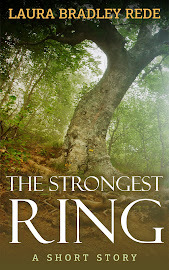 Throw in a little stubbornness, loyalty, and family and you've got a fantastic read." Thank you to The Indie Bookshelf for making my day! People keep asking me, will Crossfire have a happy ending? Will everything work out right? Well, I don't want to say too much, for fear of giving something away, but let me reassure you that I do believe in happy endings - or at least hopeful ones - and I think you'll find that all the relationship questions are answered at the end of this book. And I will say that, if Crossfire were a movie, this would be the upbeat music that plays over the ending credits. But now you’re in my way. Where you think you’re goin baby? But still you’re in my way. But it’s in my way. Where you think you’re goin, baby? Things were normal and drab. Well, revisions on the second book of the Darkride Chronicles, Crossfire, are coming along. I'm about eight chapters into the revisions now, and I hope to be able to pick up the pace as I get deeper into the book - and as my kids go back to school! 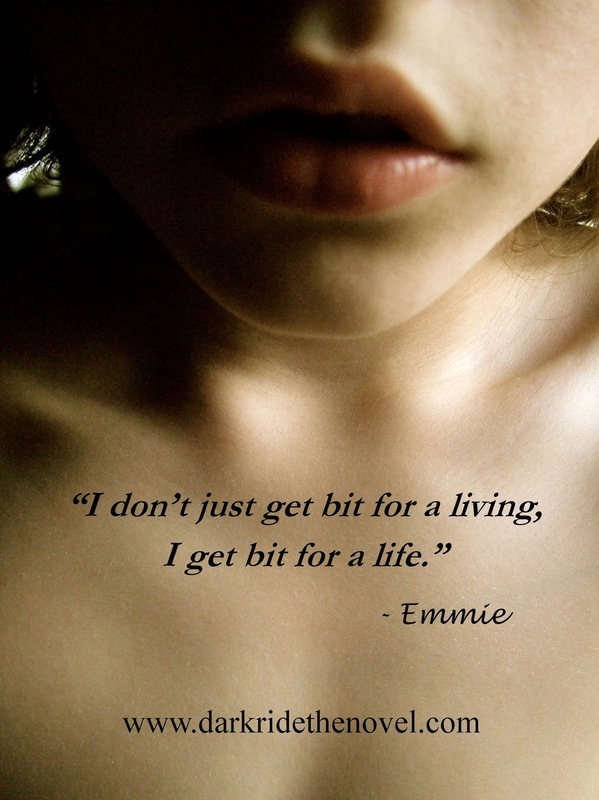 Yesterday I got the chance to work on one of the chapters written from Emmie's point of view. Here's a little "taste." That’s all he’s got to hear. His fangs pierce me so hard I cry out. My blood bubbles up like champagne when the cork is popped and with it comes the rush, the insane happy that goes with being bit." So, the Crossfire play list is getting more eclectic every minute: A few days ago we had Fiona Apple and now we have... One Direction? I know that's quite a leap, but I think this song perfectly expresses what it feels like to be on the "losing" side of a love triangle, so every time I hear it I think of... Wait, did you really think I was going to tell you who doesn't get the girl in Crossfire? Sorry, no chance! And the truth is, pretty much every character in Crossfire has at least a moment of this sort of jealousy and deep longing, because I think we've all been there, right? Besides, the boys in One Direction are adorable (and you have to love that "Carpe Noctem" sign in the background! Do you think that means they're Team Luke? 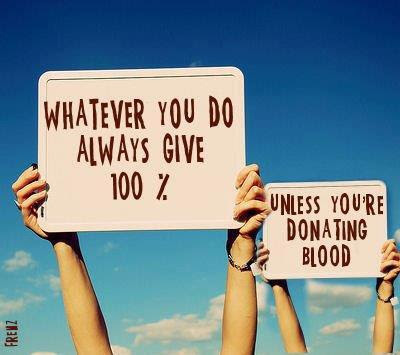 ;) Well, I hope you all go out and Carpe that Noctem a whole bunch. Independence Day! 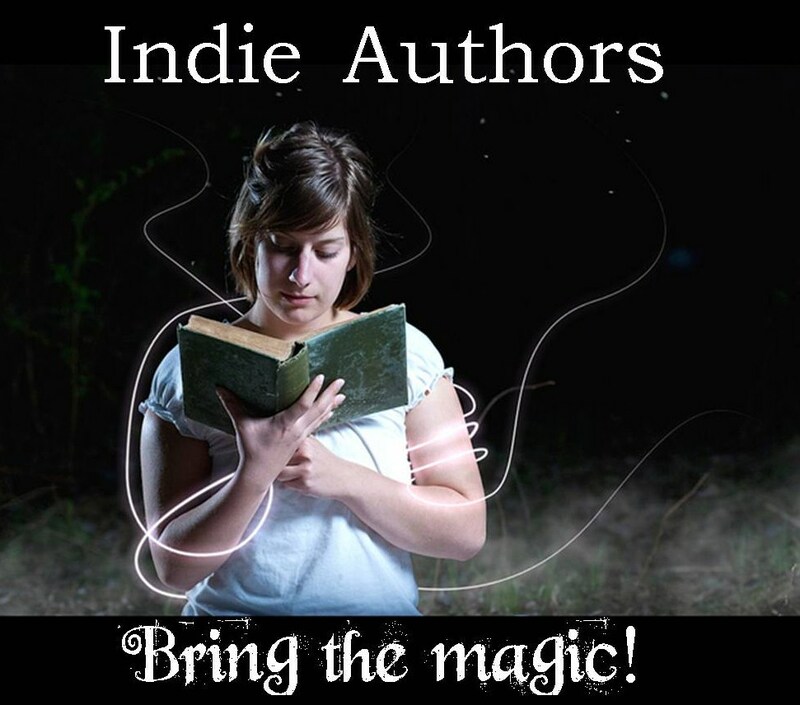 What better day to celebrate Indie/self-published authors and Indie artists of all stripes! I made this meme this morning, using a photo by Burg Tender (with Creative Commons permissions of course!) Feel free to use it as you see fit, and THANK YOU for all you do to support me and other Indie authors. Indie readers are made of awesome! This is just a friendly reminder that the Goodreads Giveaway ends July 4th! That means you only have one day left to enter to win one of three signed paperback copies of Darkride, so pop on over there and do it! These are some of the very first paperbacks with the new cover, and I'm psyched to send one to you! I also want to remind you that Darkride is currently only .99 on both Amazon and B&N, which means this is a great time to pick up your copy - or, if you've already read it, a great time to share a copy with someone else. Gifting to a friend's e-reader is easy - all you need is her emil address, and the book is delivered instantly. I know there are plenty of folks out there stocking the Kindles they got for graduation or looking for a good read to pass the time on a summer trip, and I would love it if you'd share Darkride with them. 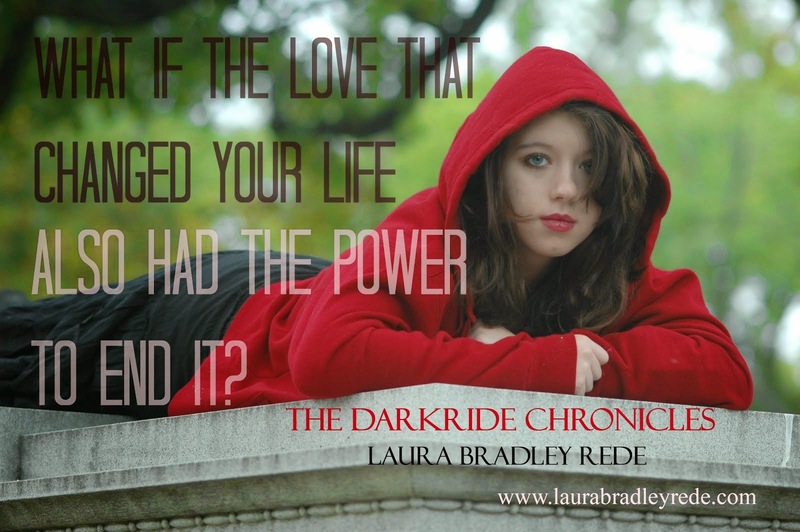 Also wanted to thank you again for all the interest in the second book in the Darkride Chronicles, Crossfire. The first draft of the book is done - yippee! - and I've started the first round of revisions. This book is turning out to be a real experience, let me tell you, very different in many ways from Darkride. Emotionally, it's almost more challenging for me than the first book was, and yet, at the same time, there's something at work on this book, you know? Like, there are strange synchronicities, answers showing up in dreams, weird little associations that are totally subconscious, that I don't even notice until after I've written them... I'm beginning to think that it's no coincidence that the witches play a bigger role in this one! ;) So, I'm taking those things as a good sign that the story is going the way it's meant to go, even when revisions are hard work, and I'm getting very excited about sharing Crossfire with you when the time comes! Hope you all are having an unbelievably awesome start to your summer! Don't forget to seize the night! Oh, and by the time you all read this it will probably be Tues. July 3 - Full Moon! 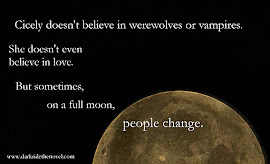 Don't forget to lock down, my werewolf friends, and just to keep your morale high I'll leave you with this pic of your alpha wolf, Ander, sent to me by my friend author Tina Reber, via her new Darkride Pinterest board! Thanks, Tina!